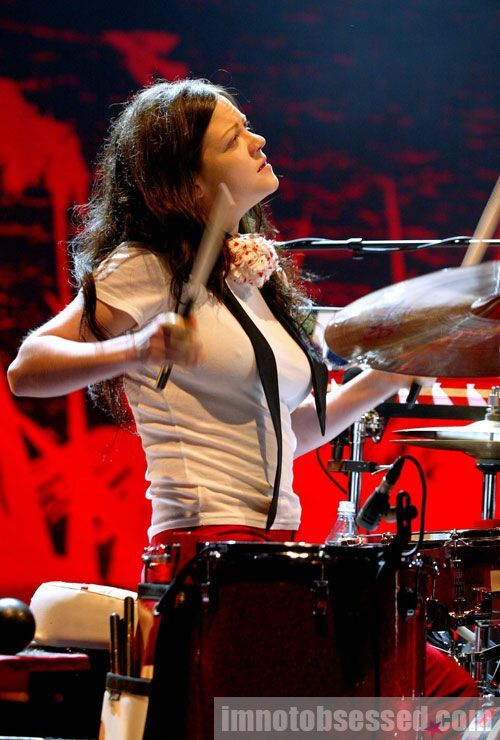 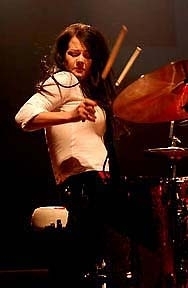 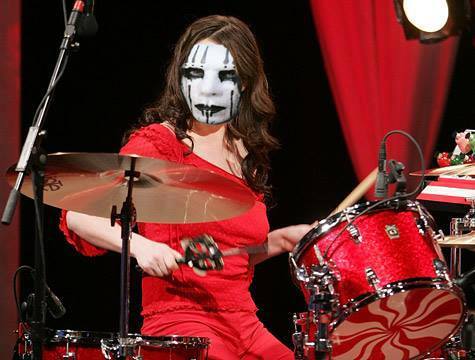 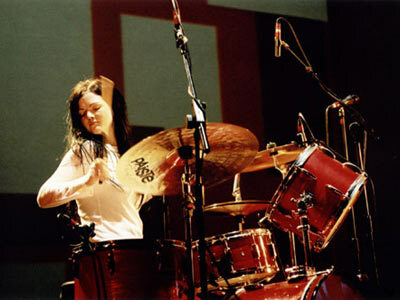 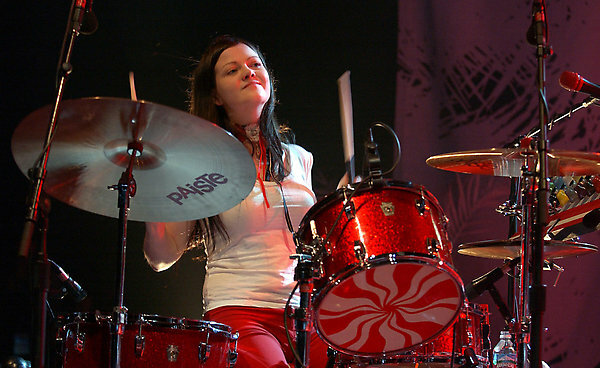 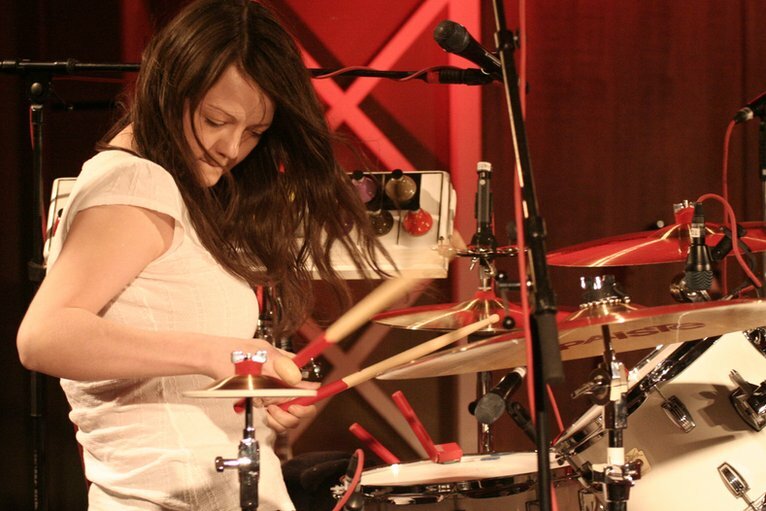 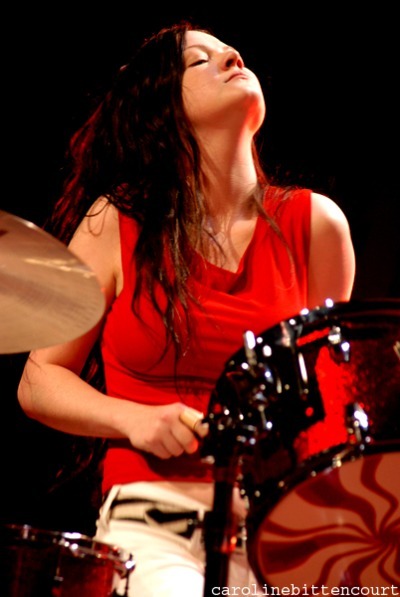 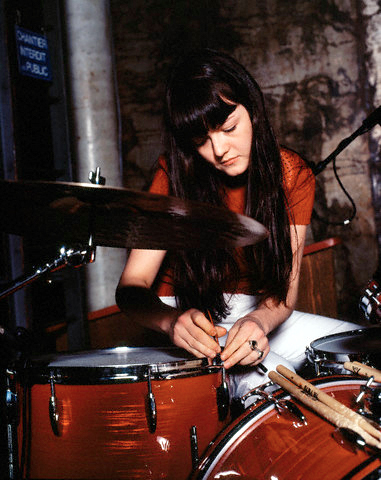 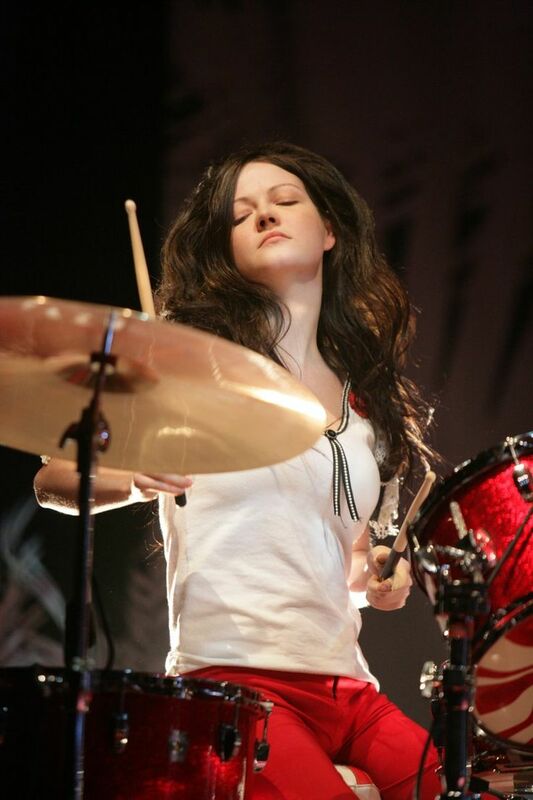 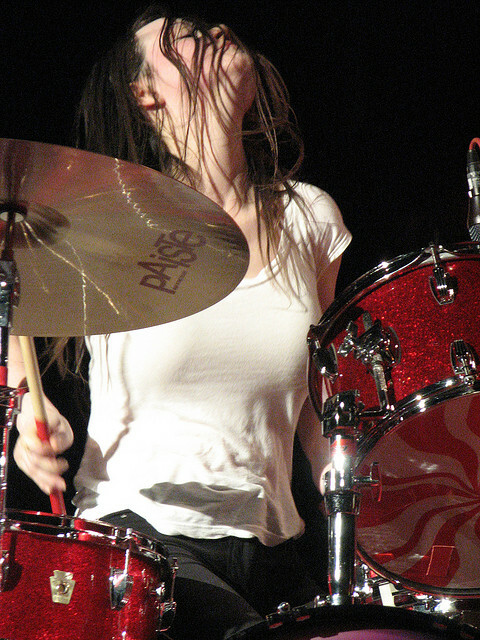 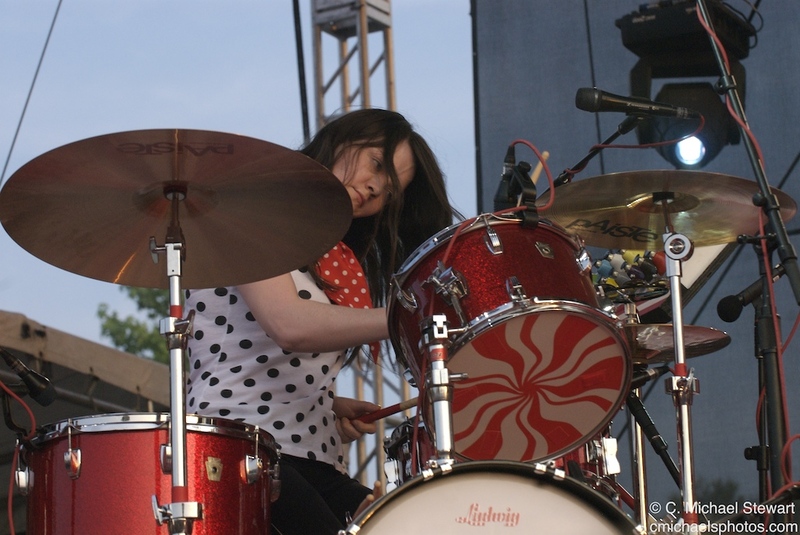 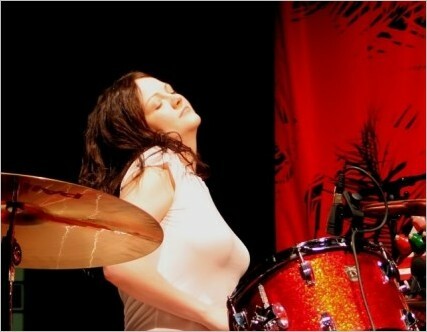 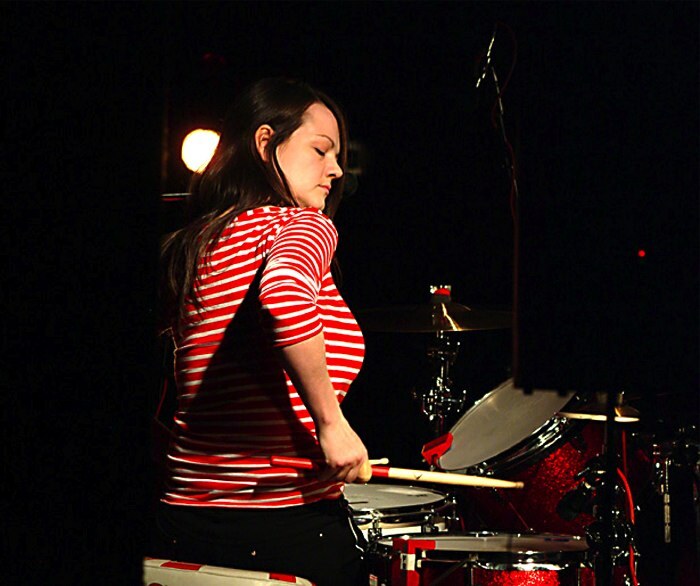 Megan Martha White (born December 10, 1974) is an American drummer and occasional singer known for her work with Jack White in the Detroit rock duo The White Stripes. 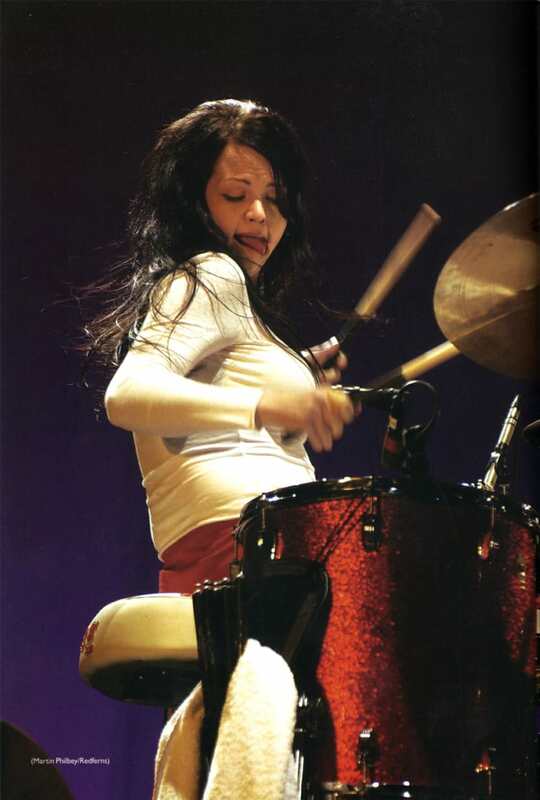 On an impulse, she played on Jack's drums in 1997. 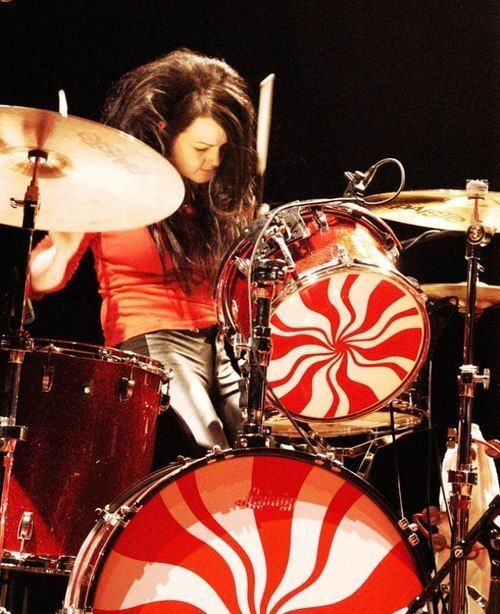 The two decided to form a band and began performing two months later, calling themselves The White Stripes because of their last name and Meg's fondness for peppermint candy. 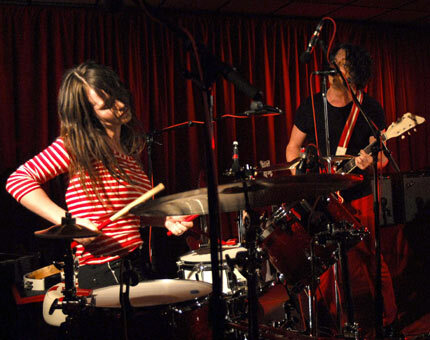 The band quickly became a Detroit underground favorite before reaching national, then international fame. 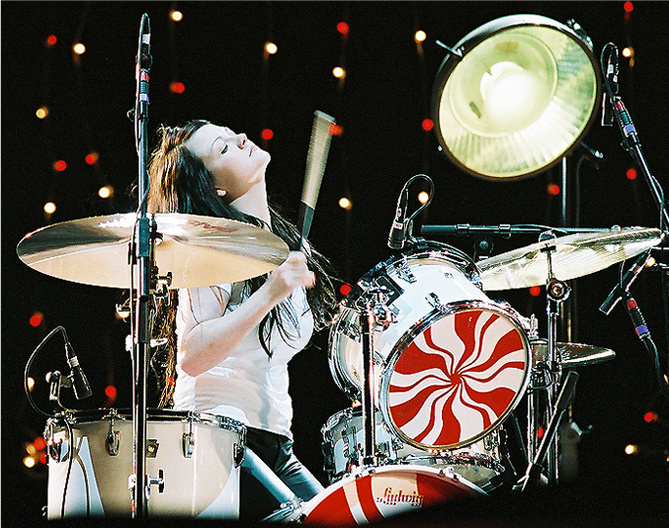 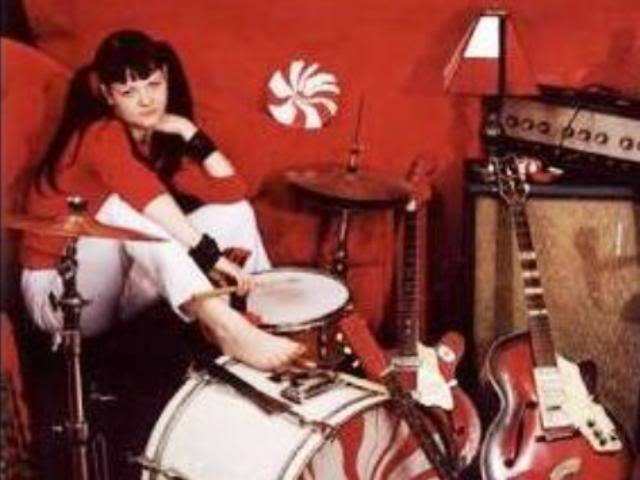 White has been nominated for various awards as a part of the White Stripes, and has received four Grammy Awards.